Rheumatoid arthritis(RA) is the disease to develop many postmenopausal women, their own immune function becomes abnormal, one of the diseases that occur by attacking yourself, are called “autoimmune disease”. The cause has not been elucidated yet, but it has found that mineral(zinc, selenium) in the blood has decreased compared to healthy people. 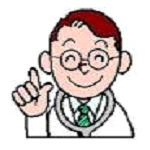 When symptoms occur in the body, substance called cytokines are excessively secreted, it will aggravate inflammation. The cytokines that exacerbate the inflammation include IL-6 (interleukin-6) and TNFα (TNF-alpha). 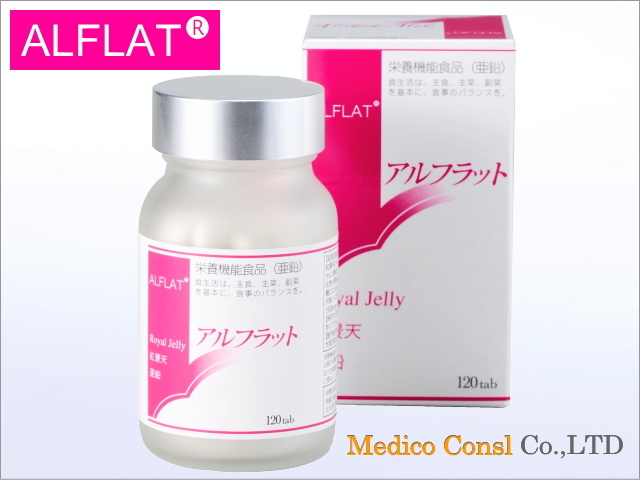 IL-6 and TNFα , originally it can suppress the inflammatory substance, is the indispensable substances that attack the bacteria virus. 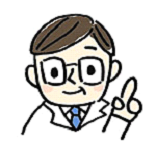 But when immunity is runaway, it will aggravate the inflammation in the opposite. In the human body at a time like this, it has become a “serious zinc, selenium deficiency”. 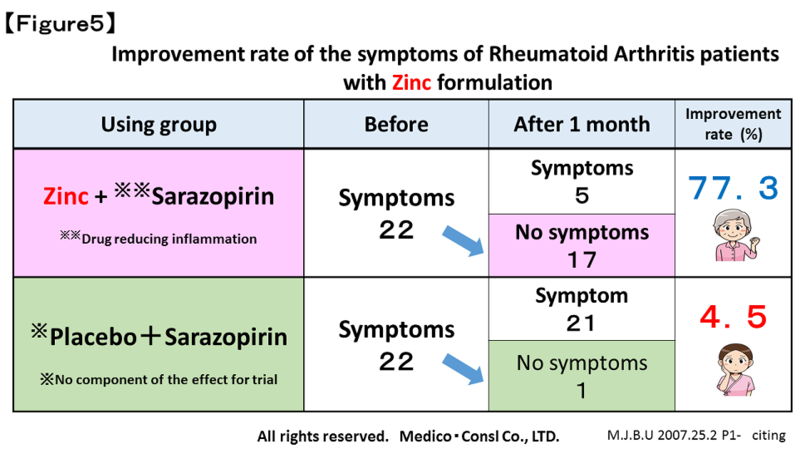 Especially zinc suppresses the IL-6 and TNFα , it will be useful in suppressing the inflammation of RA. 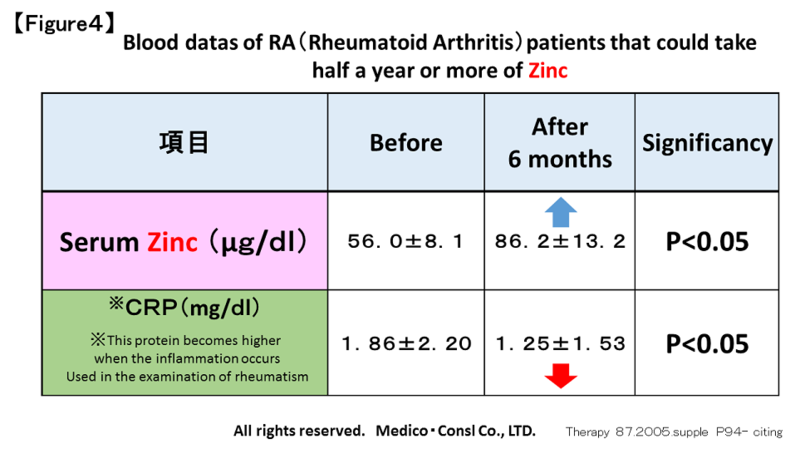 RA patients with zinc is alleviated symptoms in one month, the zinc in the blood were significantly elevated in the use of more than six months. The body of an inflammatory substance (CRP) was also reduced. 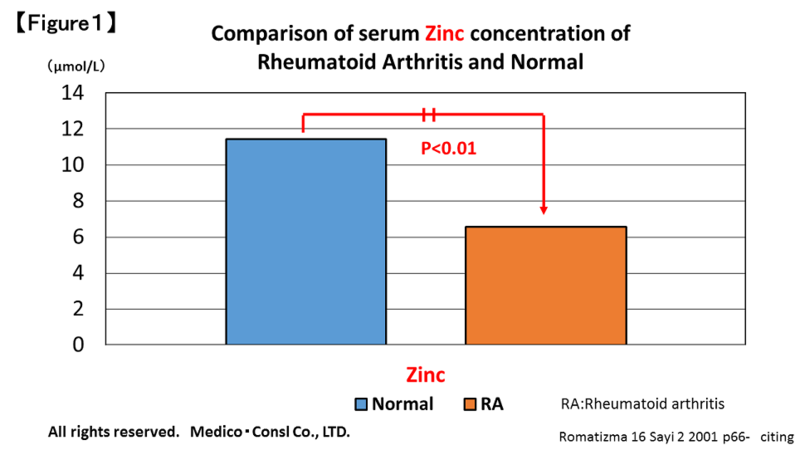 We have convinced that Zinc formulation is beneficial in improving symptoms of RA.. 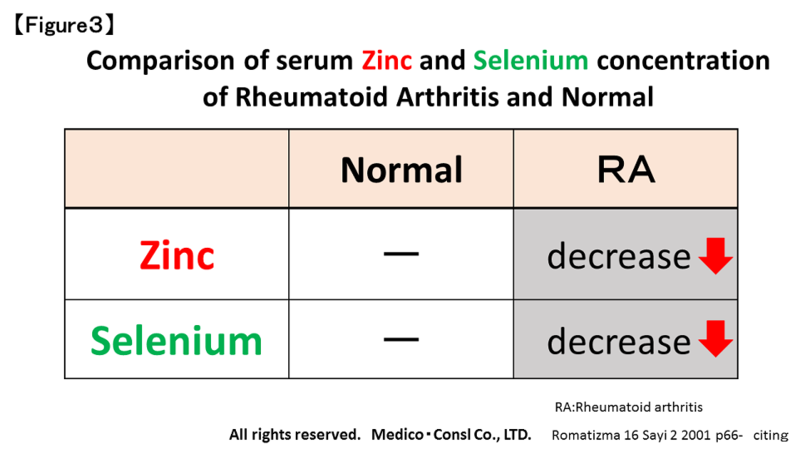 It is more important thing to supple with zinc and selenium againt RA. 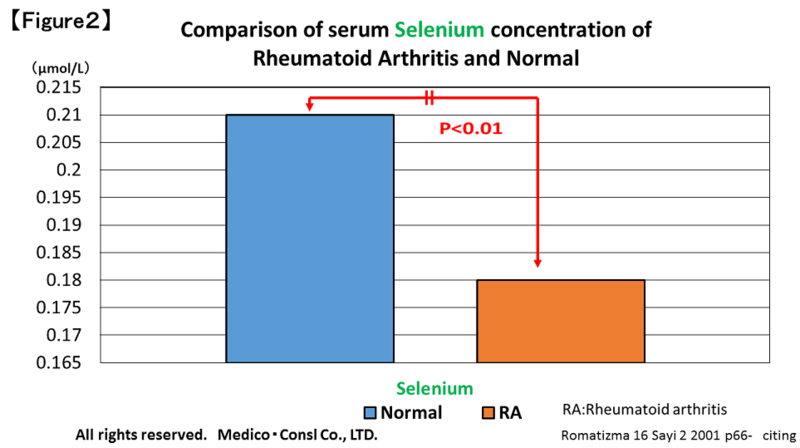 Also important thing in combination with RA therapeutic drugs.